If you’re breastfeeding your baby, you may be wondering whether it’s safe to lose weight at the same time. At The Healthy Mummy, we believe women can successfully breastfeed while they lose weight in a healthy way. That’s why we made sure that our 28 Day Weight Loss Challenges and our Healthy Mummy Smoothies are breastfeeding-friendly. In fact, our challenges, books and smoothies have helped mums lose more than 3 million kg* since 2010. It’s important to follow a healthy eating plan that’s made specifically with mums in mind. Other plans won’t allow for the nutritional and calorie requirements of a breastfeeding woman, which could end up affecting your milk supply. The Healthy Mummy’s 28 Day Weight Loss Challenge is focused on real food, regular meals and snacks, and simple exercises. Many other diet plans recommend cutting out whole food groups or restrictive eating. This isn’t sustainable in the long term, and will affect your mood (and milk) in the short term. If you choose to use our smoothies as well, you’ll find they are free of caffeine, weight loss accelerants, and contain natural ingredients to help boost milk supply. By following the 28 Day Weight Loss Challenge, books or drinking our smoothies, you can lose weight safely without going hungry. 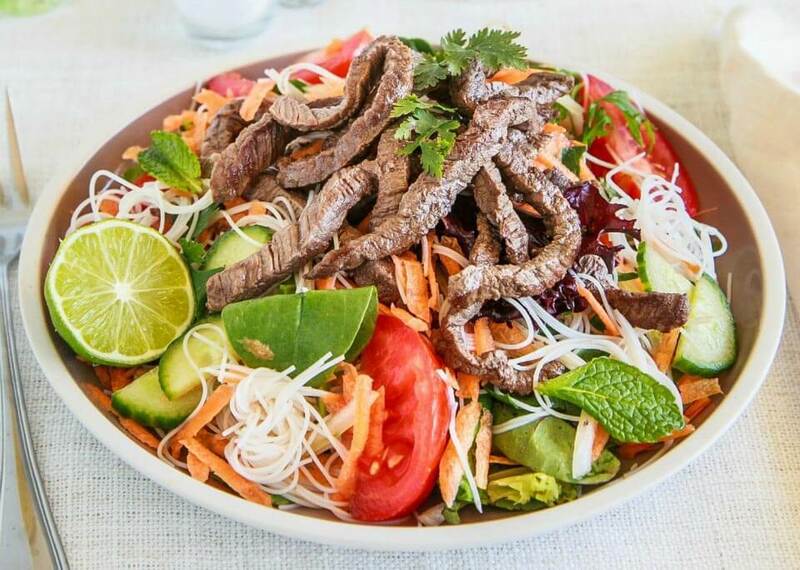 You can expect to safely lose 500g-1kg per week by following the Healthy Mummy 28 Weight Loss Challenge. Breastfeeding mothers need to add an additional 500 calories to the daily calorie recommendation to ensure your milk supply stays strong. This is because it takes a lot of energy for the body to produce enough milk to feed a baby. 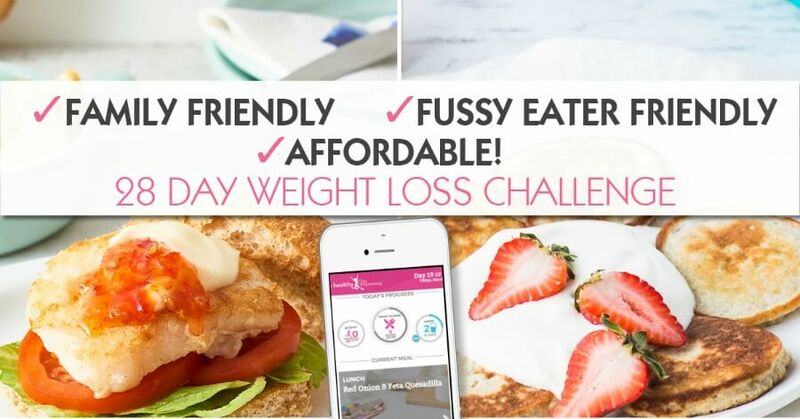 The Healthy Mummy 28 Day Weight Loss Challenge is designed to be breastfeeding-friendly. You can add 500 calories to your day by having extra snacks from our recipe recommendations, or increasing the portion size of your main meals. You’ll find more details on how to do this within each recipe on the challenge once you sign up. For instance, you might add some extra brown rice to a stir fry, or an extra slice of toast to your scrambled eggs. Not sure how many calories are right for you? See our calculator here. You may be worried that losing weight will affect your supply. But the issue isn’t so much weight loss that affects supply, but how it’s achieved. Severe calorie restriction, high intensity exercise, and cutting out food groups can all affect your milk supply. Changing to a healthier way of eating, cutting out junk, and enjoying some light exercise are more likely to actually boost your supply, while also helping the weight come off. Your baby will also enjoy the benefit of your new healthier way of eating. 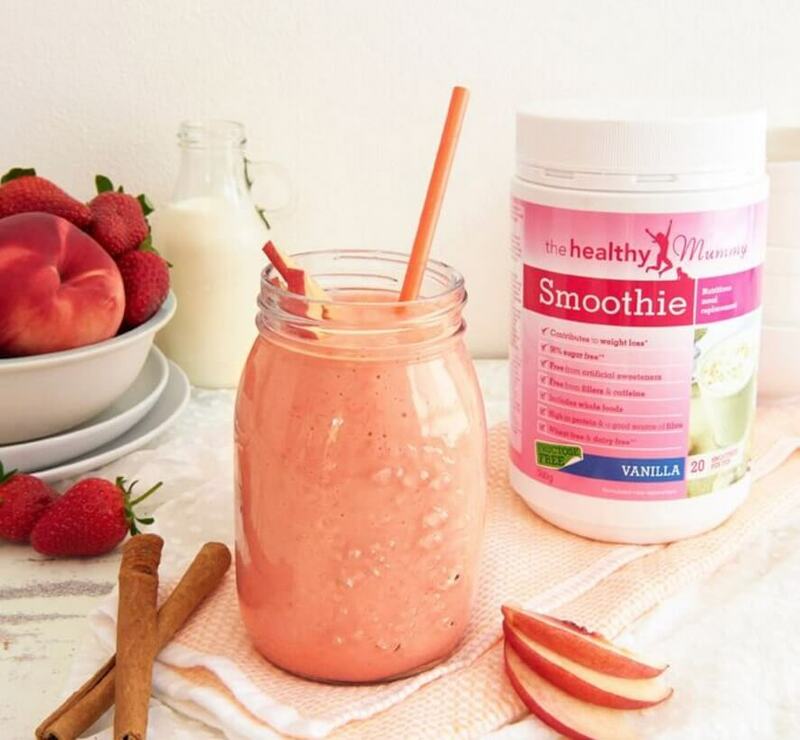 If you’re looking for a fast meal, a Healthy Mummy Smoothie can be used in conjunction with the Challenge too. Our Smoothies are packed with nutrition, as well as ingredients such as flaxseed and fenugreek that can help boost your supply. 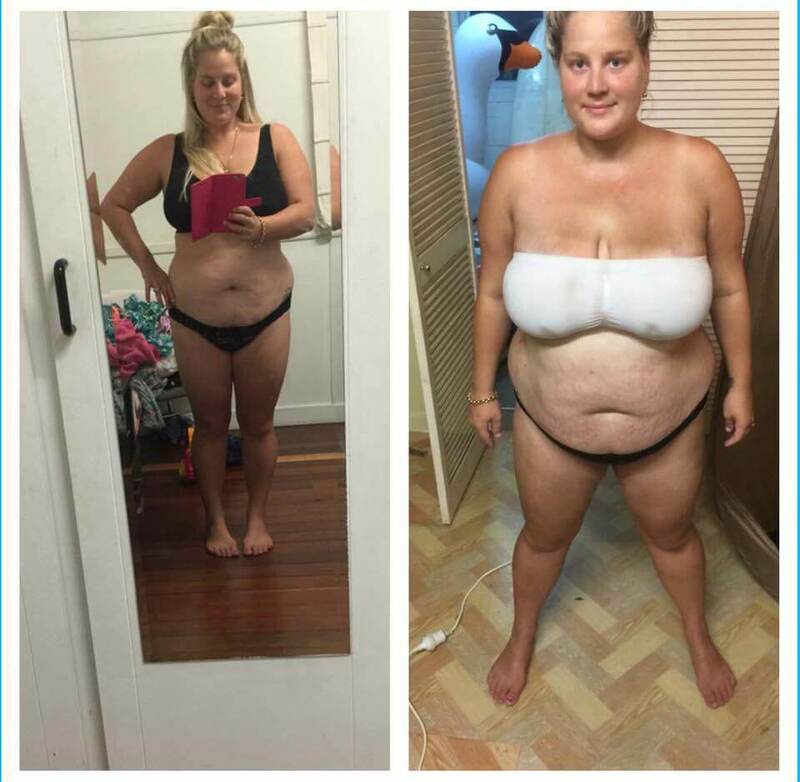 “I’ve lost 41kgs using the 28 Day Weight Loss Challenges and Healthy Mummy Smoothies. 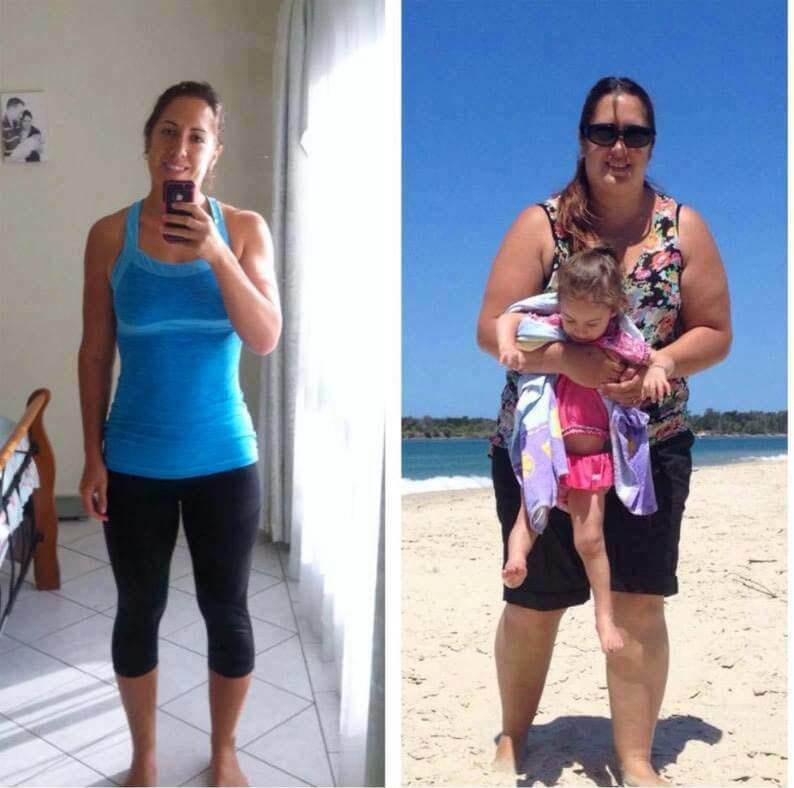 “After years of losing and gaining weight I needed something I could easily follow, adapt for my family and be able to maintain. As soon as I looked at the 28 Day Challenges I signed up, it’s been one of the best decisions for myself and my family. 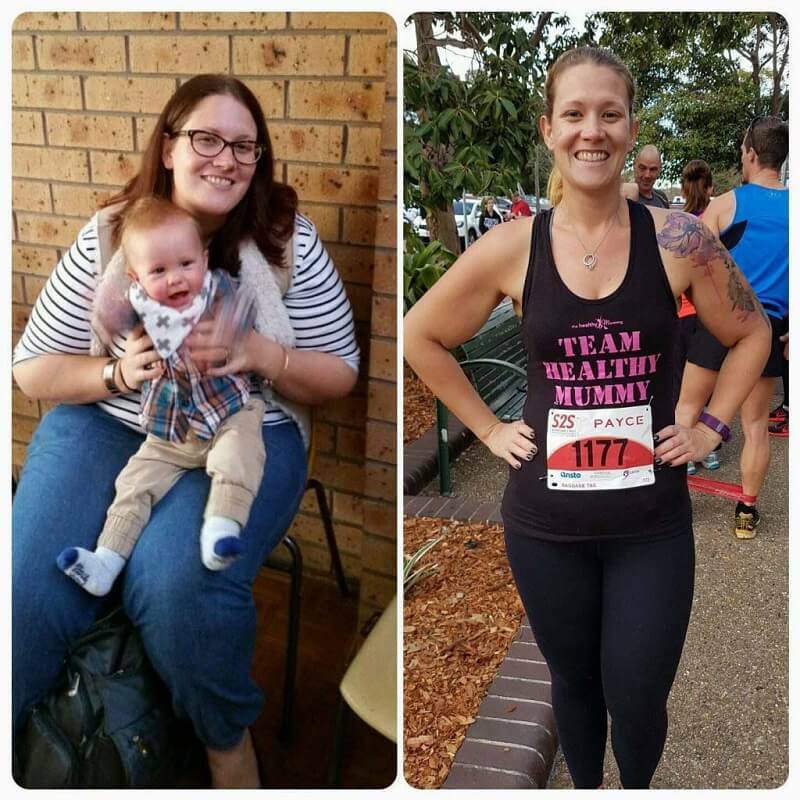 “I’m not that bloated unhappy tired mum on the right anymore. 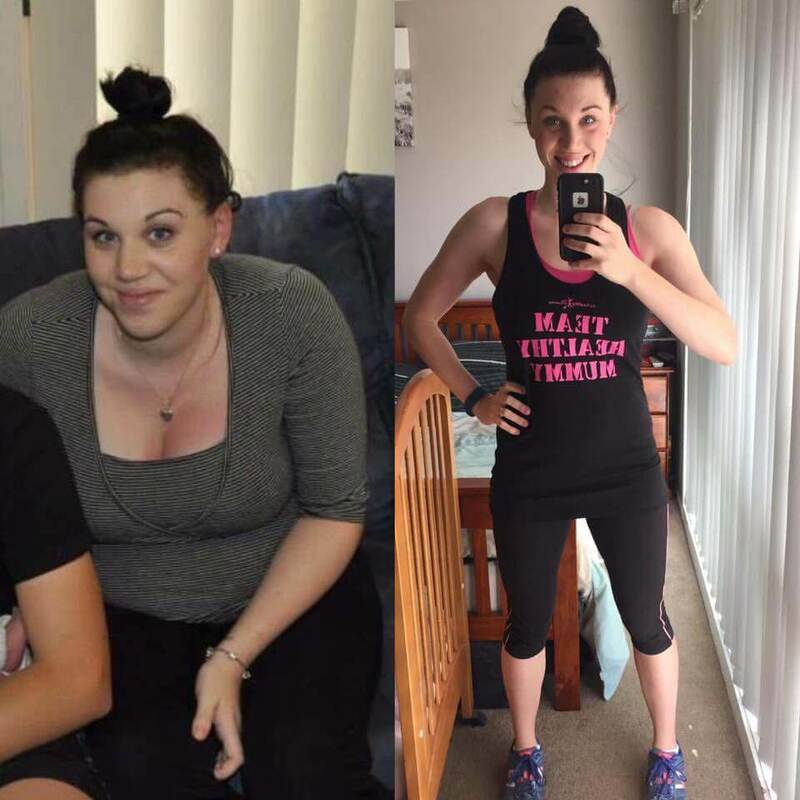 I used to hate photos of myself, now I love photos so I can compare my weight loss. Every woman is different, and there is no ideal time to start losing weight after having children. Don’t ever feel pressured to start a healthy eating program until you are emotionally and physically ready. Speak with your doctor if you feel that there are any issues that need to be addressed before you begin. 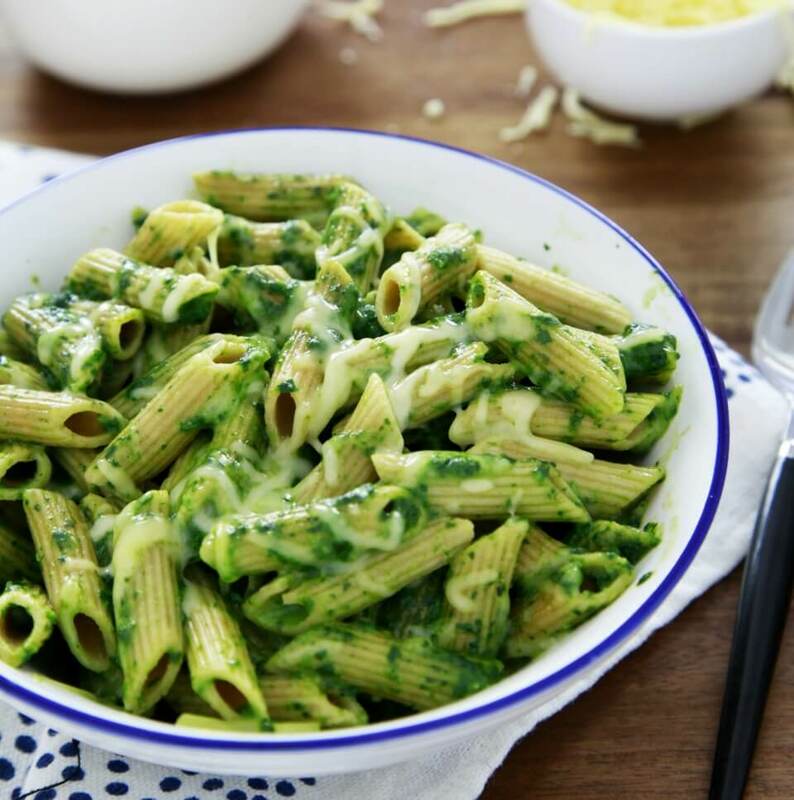 When you are ready to begin, The Healthy Mummy is here to help mums make small changes to their eating in order to improve their life.